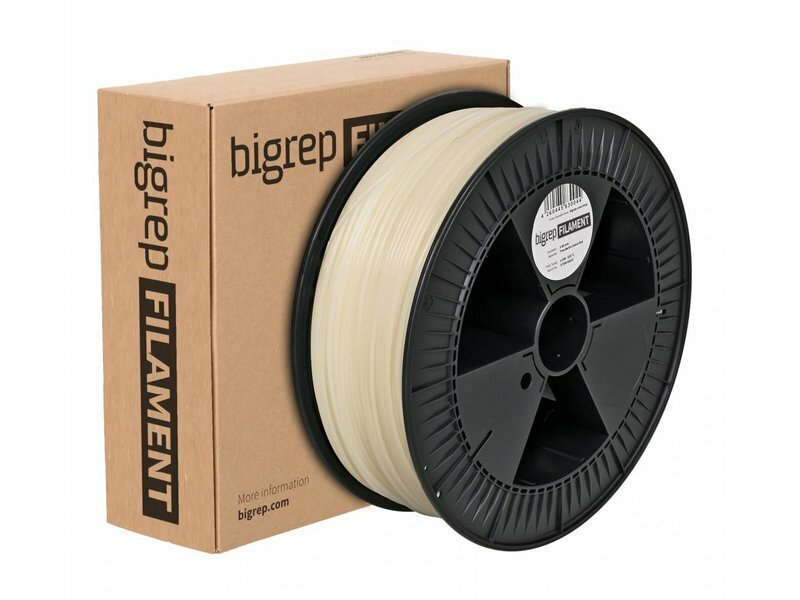 Home / PLA TrueBerlin "Berliner Luft"
TrueBerlin PLA from BigRep is a specially designed PLA for the BigRep Studio and BigRep ONE. This material is perfectly suited for prototypes, art projects, end user parts, rapid tooling applications and so much more. 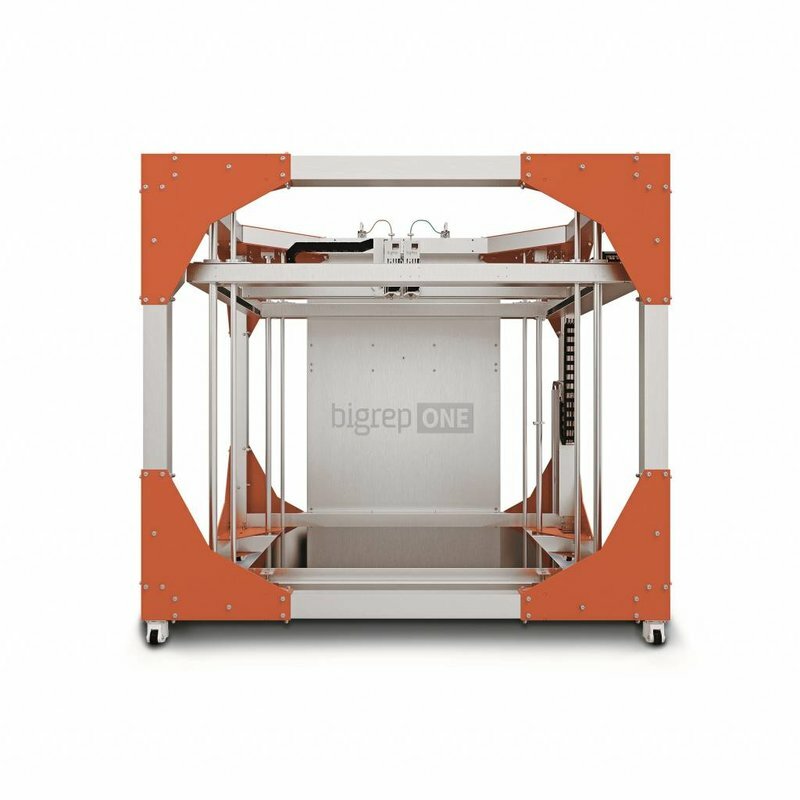 With the BigRep Studio, we are offering a new dimension of large-scale 3D printers at Trideus. 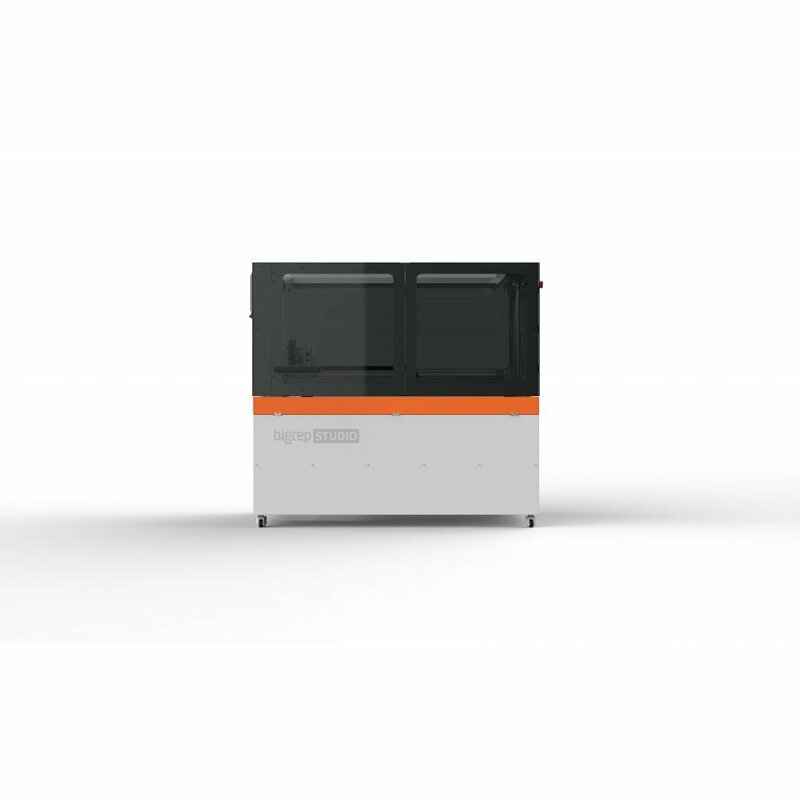 The BigRep Studio combines a fast and accurate solution with a big print volume, as a compact solution. 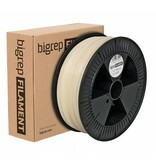 TrueBerlin PLA from BigRep is a specially designed PLA for the BigRep Studio and BigRep ONE. This material is perfectly suited for prototypes, art projects, end user parts, rapid tooling applications and so much more. 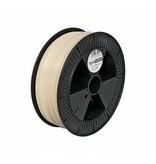 With a printing temperature between 190°C and 225°C and a very low moisture absorption, this TrueBerlin PLA filament is an easy to print material. 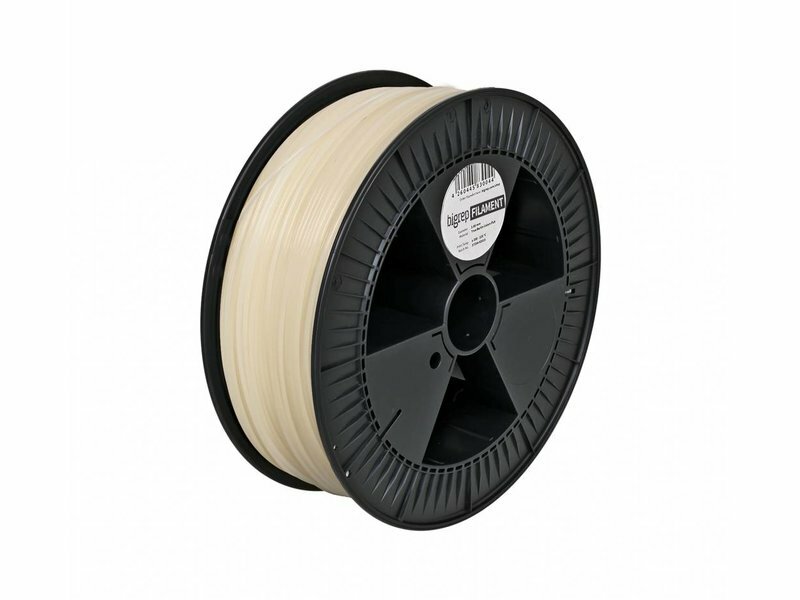 PLA is a thermoplastic material, which is derived from renewable sources, like corn, sugar beet, … By creating their filaments from renewable sources PLA is biodegradable under the right conditions. For this reason, PLA has a reduced ecological impact. 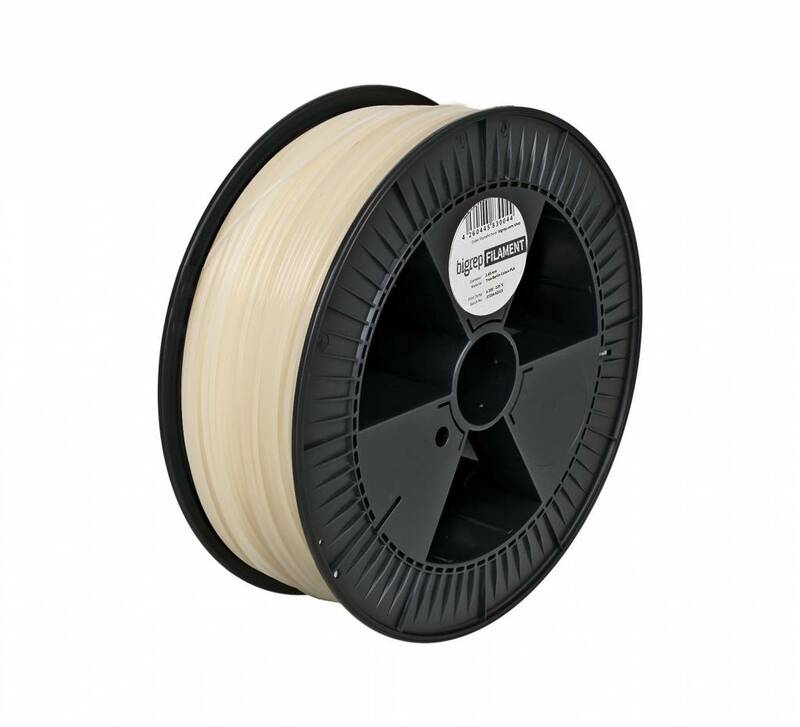 PLA (Polylactic Acid) is an easy to use material, which can be printed at low temperatures and high-speed rates, combined with low moisture absorption. 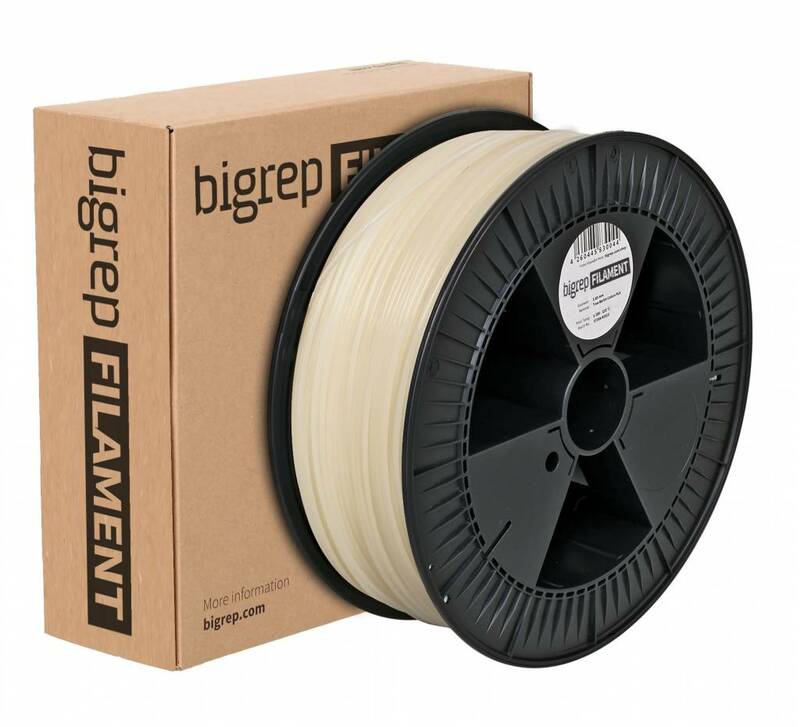 The BigRep filaments were created under carefully-controlled conditions to guarantee uniform diameters, roundness, composition and color. The aim of creating these materials is to optimize the combination between the high qualitative 3D-printers and its materials.